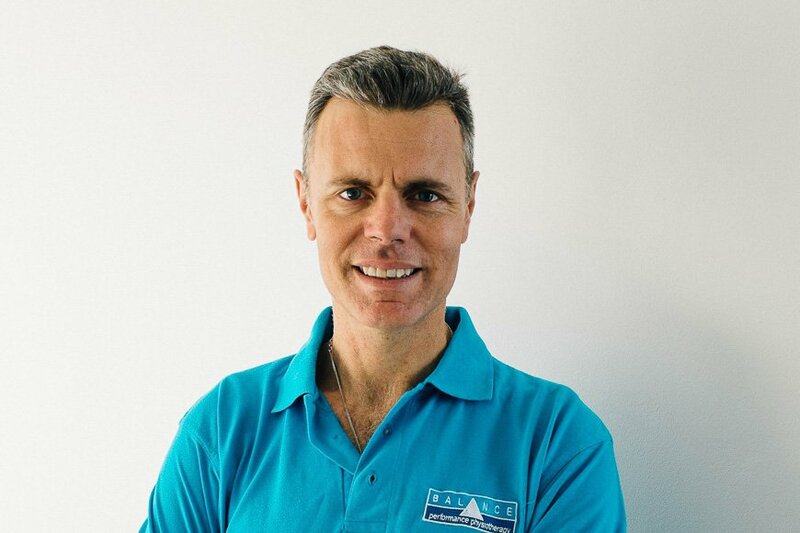 I’m a Connective Tissue Specialist who offers natural movement therapy and conditioning and KMI(manual myofascial release see kmilondon.com). My journey to helping people started out when I was looking for solutions for my own body. I developed a shoulder injury whilst trying to make the Australian Swimming Team for the 50m Freestyle. Over 20 years later, with studies in pilates, yoga, strength training and connective tissue (fascia), I have developed an unique approach that balances your Connective Tissue System(Fascial System ) where it works as the “Guvna” of the skeletal, muscular and nervous systems. Sessions create long term structural change to assure the client reaches his/her potential for overcoming pain, improving performance and well being. Injuries and pain will reoccur unless there is a change in the bodies structure both locally and globally, which is why it is essential to rebalance to your body after the crisis the body goes through with any injury or pain. Connective Tissue is the weblike encasing of the muscles and joint framework, which also coats the bones and neural pathways. It literally connects the body together and is involved in every movement of the body, including breathing. I make my movement sessions relevant to your body’s needs and relationship with gravity using dynamic and slow movements to get your body back in alignment, often starting at the feet. KMI is based with the client laying on a massage table to more manually align body. Both methods work best with 6 to 12 sessions to achieve lasting results. But this doesnt suit everyone so you can come as little or as many times as YOU feel is necessary. My recent experience includes developing future tennis stars, helping overcome long term pain and injury, quick fix strategies and achieving each individual’s unique fitness needs.